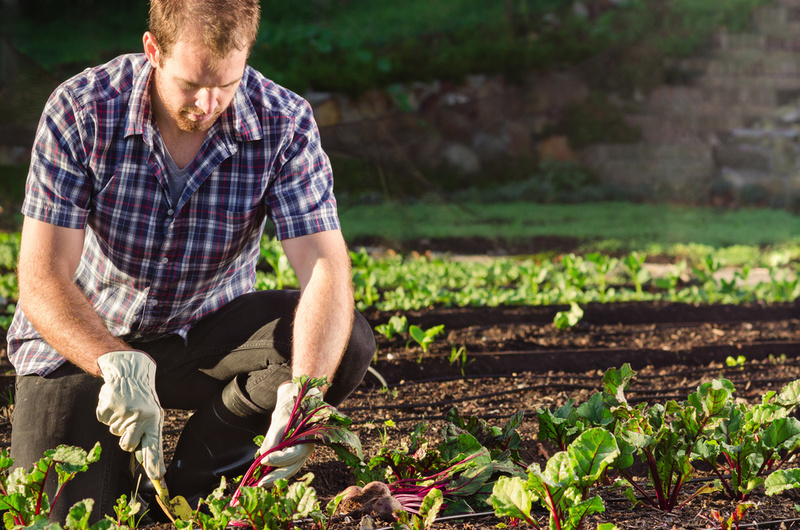 Permaculture working bees - get together and complete a permaculture project in a day. Permabees are permaculture working bees where a group of people get together to complete a permaculture project in a day. Permabees have multiple functions – meeting new people, learning new skills, promoting community to name a few! Projects could be building a raised vegetable bed out of recycled materials, building an aquaponics system, constructing a vertical garden, planting or pruning fruit trees, making compost or worm farm, building a chook shed. The scope is pretty broad, but is based on the permaculture ethics of care of people, care of the earth and fair share. Check the events page to see if there are any upcoming permabees, or see details of past permabees. Who can attend a Permabee? Anyone! Just make sure you RSVP to the host to get the address and so they can track numbers for the day. How do I get a Permabee at my place? You need to be a current PNB member to host a PNB Permabee. In the spirit of reciprocity and fairshare, you need to have attended a couple first before putting up your hand to host your own. If you'd like a PNB Permabee, email the Permabee Coordinator once you’ve attended a few Permabees.